Quad Cities Video Production | The Human Element – Quad Cities Video Production | Rize Creative Group Inc.
It’s been said that it takes less than three seconds to have an emotional reaction. That’s good news if you’re vying for a customer’s attention because American attention spans seem to be growing shorter. Emotions process sensory input in one-fifth the time our cognitive brain takes to formulate the same input. Therefore, emotions have a powerful impact on our actions – they create lasting impressions and can actually cause us to become loyal to one brand or another. Prime example: the Monday after the Super Bowl. While some are discussing touchdowns and interceptions, others are talking about commercials. And the commercials with the most staying power are those that elicit substantial emotional responses that impel the viewer to share that experience. We share because we are affected by emotion – that common thread that runs through all of us. The emotion elicited by that commercial not only connects us as humans but connects us with the brand. That emotion may even cause us to personalize that brand as friend or foe. One such commercial during this year’s game was from Budweiser focusing on how the company packaged water for areas touched by natural disaster. In that short video, Budweiser went from a company simply trying to sell beer to a humanitarian organization reaching out to those in need, no doubt winning a significant number of loyal consumers. Along the same lines, Verizon shared their “Answer the Call” spot highlighting citizens reaching out to the first responders that saved them in their greatest time of need. The message was clear: It is their job to respond, its Verizon’s job to make sure they get the call. Cue the goosebumps. Good advertising conveys facts but great advertising conveys emotion. Great advertising is the reason we will never hear “In the Arms of an Angel” by Sarah McLachlin without our hearts being tugged by visions of animals in need of rescue. It is the reason that our mothers brought up the kids in Africa when we didn’t finish our vegetables. Great advertising transcends the selling of a product or service; it connects directly to our sense of responsibility. That sense of responsibility, along with that personal connection with the consumer, is the golden ticket to building loyalty and trust, translating to a customer’s desire to build a relationship with your brand. While it is important for a customer to know what they are purchasing, they really want to know who they are buying from and what they are supporting. For example, there are more than 50 fitness centers in the Quad-City area. Why should they choose yours? Is yours a family-run business? Tell them more about your family. Yours is more than just a business; it is your dream and the culmination of hard work and determination. Tell your customers a story of that family, of that determination, and they will connect with your business on a personal level driving them to choose you above all others. 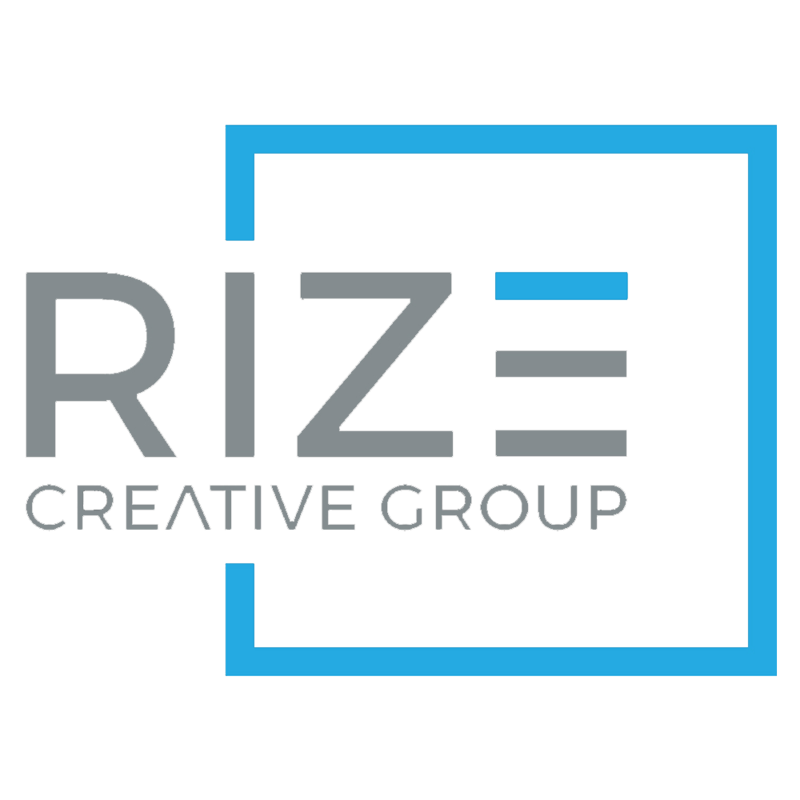 Our mission at Rize Creative Group is to find that human element in your story and bring it to the surface for consumers. Take a look at a few examples from our portfolio, such as the “Are Your Ready” video building anticipation for the return of the World Series of Drag Racing to Cordova International Raceway or “A New Day” from The Foundation, a fitness gym focusing on motivation and inspiration rather than sign-up specials and loud, in your face, music and graphics. It doesn’t matter what your company is selling or advertising, purposely focusing on emotion rather than facts and information works because as humans, we have the desire and need to be connected and this is how we do it through video production.